We are a software development company, specialized in the micro sector finance and software development tailored for public, academic and private. Since 2002 we are dedicated to the development of information technologies, electronic security and research for scientific development. 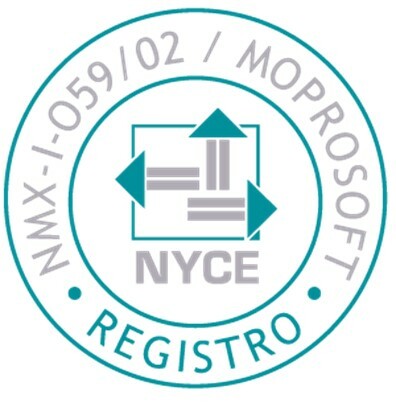 We have the certification of the Model MoProSoft Level 2 by NYCE and we are the Only Software Development Company in Chiapas looking for CMMI Level certification two. 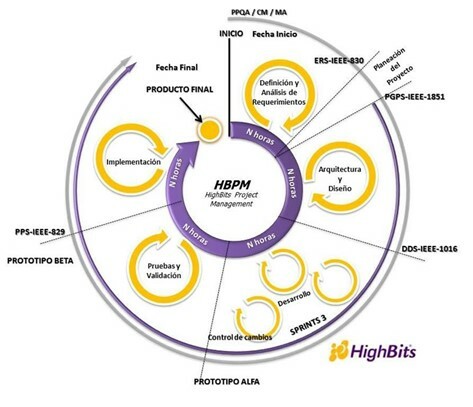 Software for portfolio management for microfinance companies, with integrated and automatic accounting. Clarifications, comments or suggestions? Do not hesitate to contact us.